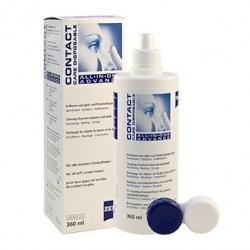 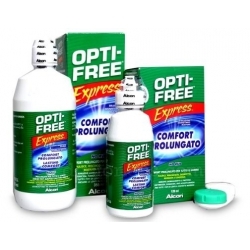 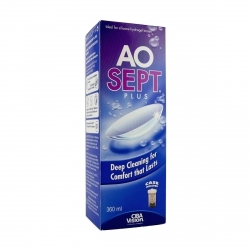 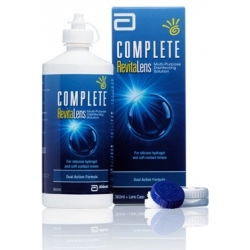 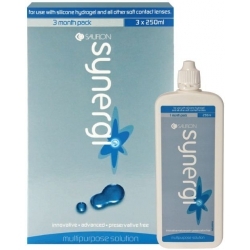 rejuvenates your contact lenses, making it feel like you're putting in a fresh pair every day. 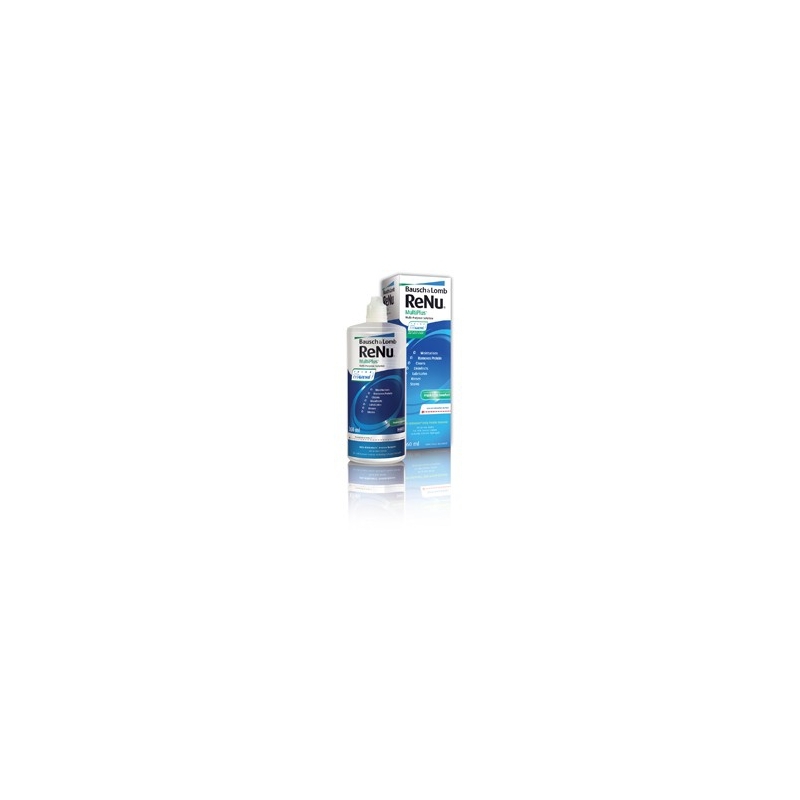 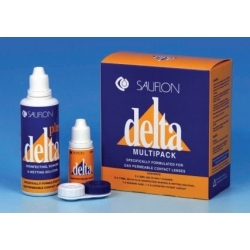 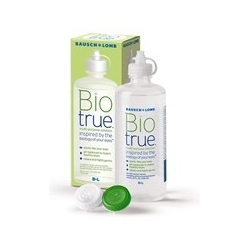 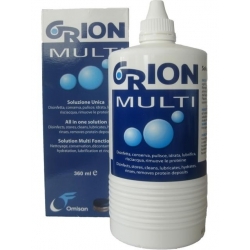 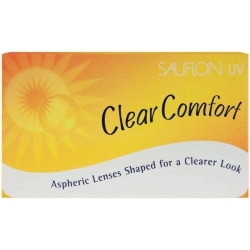 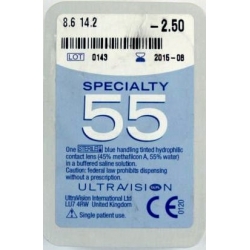 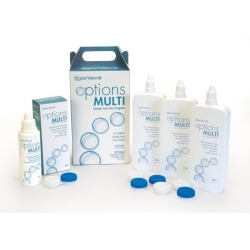 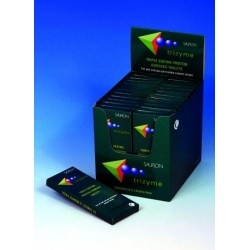 multi-purpose solution is proven to fight germs, clean lenses, and remove irritating protein deposits daily from your soft contact lenses for that fresh lens feeling every day. 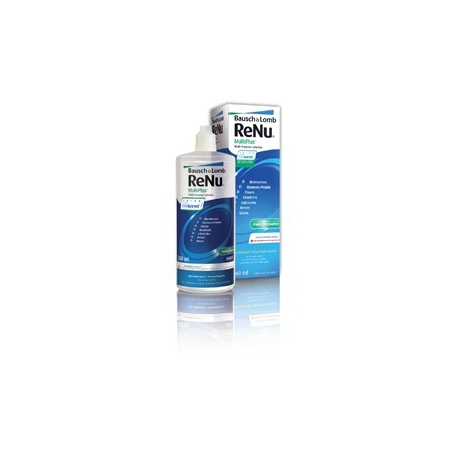 Daily use of renu fresh multi-purpose solution eliminates the need for a separate enzymatic cleaner or daily cleaner for many lens wearers.